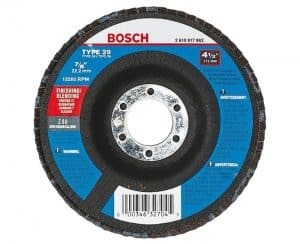 Factors to Consider Before You Buy Grinding Wheel in NYC. Professional craftsmen have often said that the abrasives they use determine the final quality of their piece. 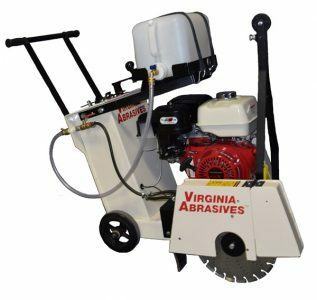 Be it something made of steel or wood, you will always need an abrasive to remove the unwanted elements or shape the final product into awhet it was mean to be in the first place. Here are some of the most popular abrasives when you decide to buy grinding wheel in NYC. Sanding discs are made from aluminum oxide, designed for high-speed sanding and heavy-duty removal, delivering fast and long lasting cut. The backing has also been fined out by utilizing the hook and loop mechanism which makes installation and removal a lot easier. The open-coat leads to an even and consistent scratch pattern. The round sanding sheets can use in many domains: automotive, industrial, woodworking, marine and more. Durable aluminum oxide sandpaper is a good choice for grinding and polishing on metal and non-metal, wood, rubber, leather, plastic, stone, glass and other materials. If you are looking for an oscillating Multitool, this is the perfect one for you. 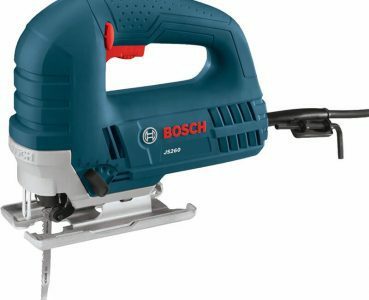 You can use the 40/ 60 / 80 grit for rough wood, use 120 grit for general wood, 240 grit for final finishing of wood, metal, plaster and other surfaces. Triangle sanding belts are perfect for wood sanding, meeting the need in multipurpose sanding on hardwoods such as oak and yellow pine, or building boards like plywood. The durable aluminum oxide sandpaper is a good choice for grinding and polishing, with high performance: good abrasion resistance, anti-static and anti-clogging. Its Triangular design makes you efficiently get into the tight corners and edges. 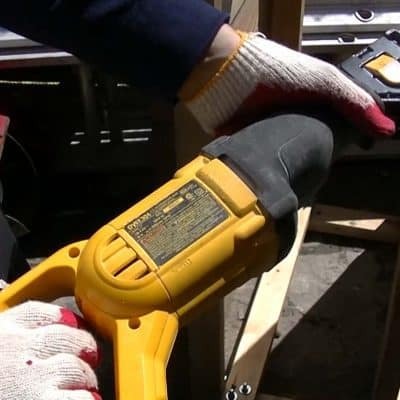 The Hook and loop sanding sheets make it easier to install and remove, speed up your work. The grits of sheets are printed on the paper backing for easy identification so that you don’t confuse which one is meant for which task. What’s more, it’s suitable for most 80mm oscillating Multitool. 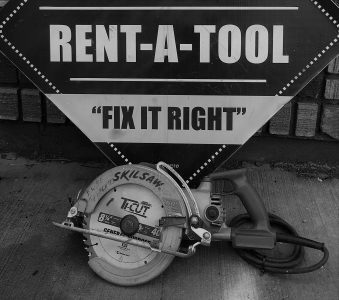 Don’t be fooled by other poorly constructed, cheap imitations claiming to offer you the same level of quality. These cut off wheels have been engineered to stand up to stringent European standards. 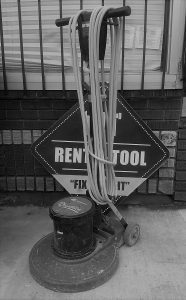 In tests, the product has performed as well as or surpassed many of the most recognizable brand names in the construction business, worldwide. Why pay more for the same quality? Our high performance, high quality cut off wheels offer a long service life, require less force to complete each cut, vibration-free cut and maximized cutting capacity at a fraction of the cost. 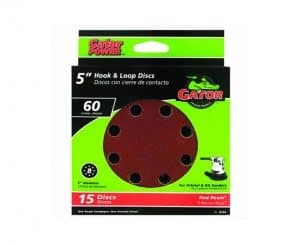 Buy Gator Grit Sanding Wheel at $7.99 Only. These sanding discs are made from aluminum oxide, designed for high-speed sanding and heavy-duty removal, delivering fast and long lasting cut. This sanding paper is widely used in automobile, woodworking, marine, industrial, etc. Orbital sander paper is generally used for metal and non-metal, wood, rubber, leather, plastic, stone, glass and other materials grinding, polishing, etc. This sandpaper is perfect for professionals, homeowners, hobbyists and others. The hook and loop sandpaper backing makes fast and easy for removal and replacement, adding up to more productivity while offering better surface finishes. Semi-open coat leads to an even and consistent scratch pattern. Specially made stearate coating is designed to prevent clogging and loading. Its high strength resin bond system provides superior grain support. 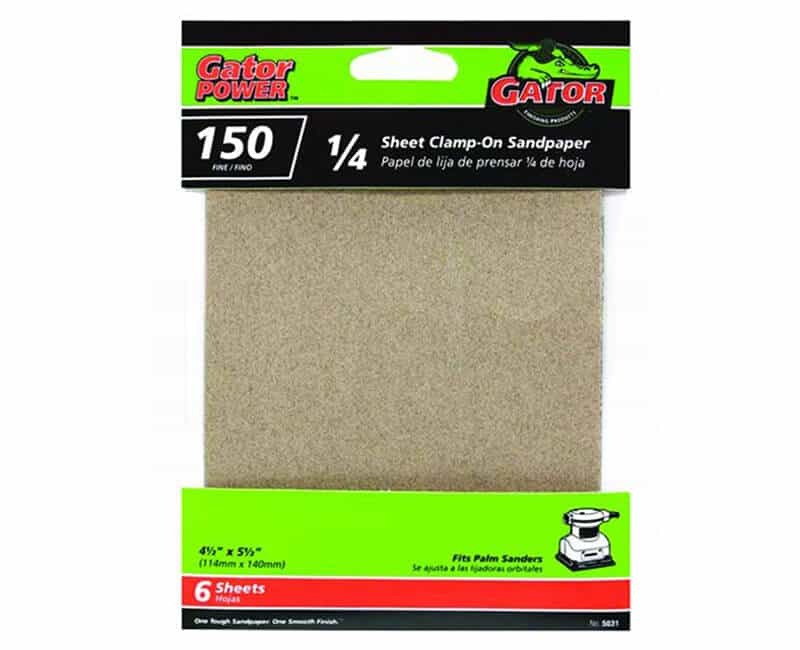 This sandpaper also comes with pre-punched with eight holes for uniform dust extraction.